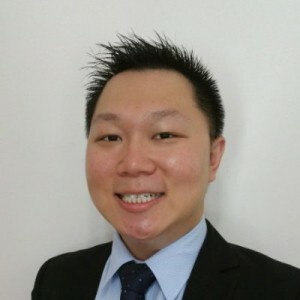 Vincent Han is a Staff Systems Engineer, Networking & Security, Asia-Pacific & Japan Center of Excellence at VMware. He has significant experience with Data Center infrastructure architecture, large-scale solution design and implementation. Recently, Vincent has been focusing on software defined networking, virtual storage and automation technologies. He helps both customers and partners to embark on a journey towards adopting VMware Software Defined Enterprise solutions. Vincent holds numerous certifications such as VCIX6-NV, VCAP5-DCD/DCA and CCIE #26148.